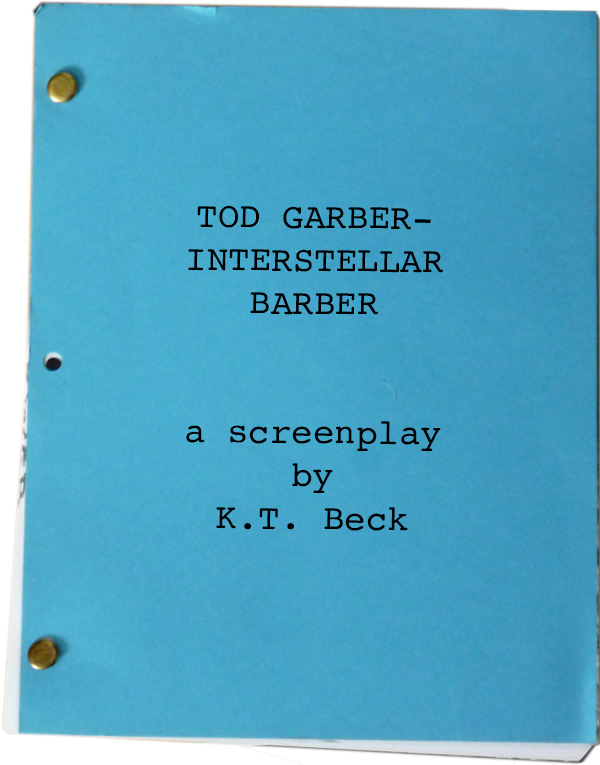 You can read and/or download Tod Garber – Interstellar Barber for free. Click here and then save the .pdf file to your computer. On the other hand, sometimes Hollywood has nothing whatsoever to do with it. Tod Garber just came to me a few months ago in a fit of unbridled (and unsolicited) imagination. I wrote it just to be funny. And then found that I really like it. Cute. Funny. Perhaps even a bit insightful. Who could argue with that? This would make a wonderful little relatively low-budget scifi series, except for one thing. I think the aliens have to be pretty convincing. That would require a good CGI/motion-capture budget to make them convincing. “Spock ears” and “Klingon foreheads” wouldn’t cut it. The more alien the aliens can be, the better the stories will be. Anyway, it’s short. It’s funny. Have a good time. (And there’s an extra treat at the end!) Enjoy!